All Hartfield homes currently listed for sale in Hartfield as of 04/25/2019 are shown below. You can change the search criteria at any time by pressing the 'Change Search' button below. If you have any questions or you would like more information about any Hartfield homes for sale or other Hartfield real estate, please contact us and one of our knowledgeable Hartfield REALTORS® would be pleased to assist you. 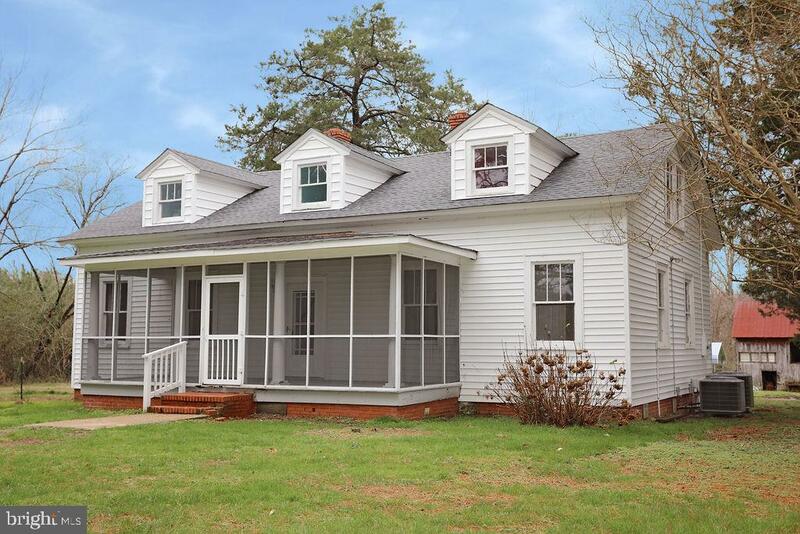 "Farm house, all charm with all the updated done. 1st floor master bedroom with bath. Big open kitchen with lots of light, mud room off the kitchen is complete with washer/dryer and wash sink. 2nd floor has 2 more bedrooms one with a great out cove playroom. All new appliances in 2016. Older barn on property does need repair, but there is a 16x24 shed(2016). New well in 2013, Heat Pump including duct work 2016, New Roof 2018. Horses allowed with special exception permit."